Glendora's diversified business community ranges from the downtown "Village," where personalized service is provided by several owner-operated retail stores, to corporate headquarters of major U.S. and international firms--including Rain Bird Sprinkler Manufacturing Company and the National Hot Rod Association. Quality education, both public and private, is yet another shining attribute of the Glendora community. According to 1994-95 State testing results, Glendora High School students scored 30-50 percent higher than State averages in reading, writing and math. In addition, a recent graduate follow-up survey showed that approximately 80 percent of Glendora High School graduates go on to higher education. 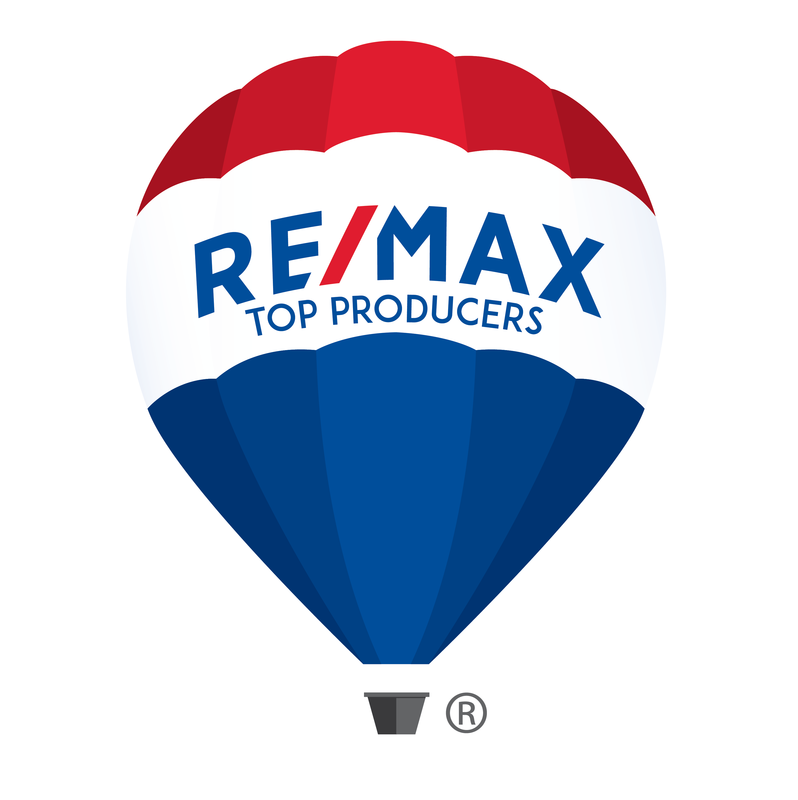 From tree lined neighborhood streets and quaint downtown Village shops to the modern architecture of the Financial Way business center, Glendora is a haven from the fast pace of the Los Angeles metropolitan area. 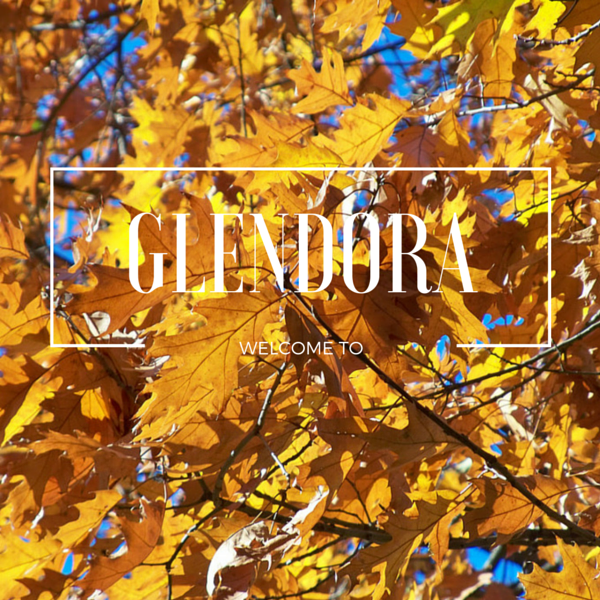 Welcome to Glendora, the "Pride of the Foothills."